When you put the two names synonymous with everything melodious and uplifting, expect a night of quality trance with non-stop massive anthems, classics, favourites as well as exclusive aural "weapons". In recent years, the duo have established successful brand nights like Progressions, Dazed Out and more recently Elevations; and have supported luminaries like Sied van Riel, Lange, Bobina and Super8 & Tab. You know the score. See you on the dancefloor! Happy Hour (before 11pm) : 1 for 1 glasses & jugs on housepours, draught beer and cocktails. 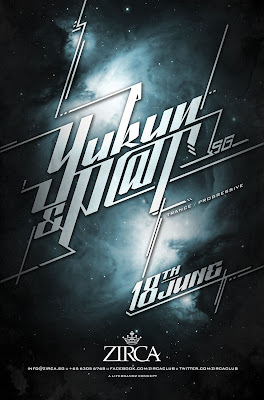 Join us for the much-awaited debut appearance of Finland's biggest Trance export! 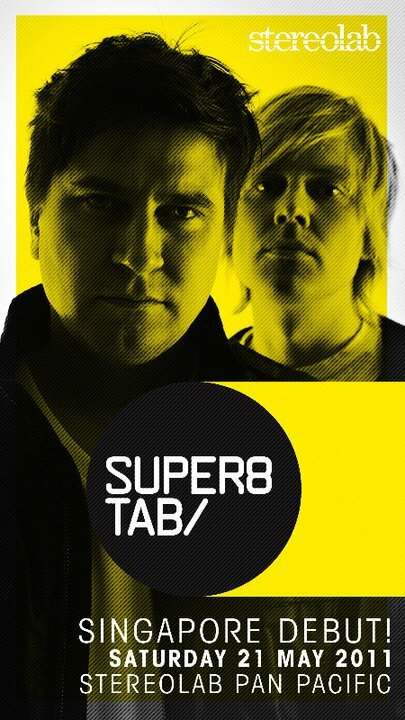 Ranked #60 in 2010 DJ Magazine Top 100 and renowned for their innovative approach, the duo have stealthily pushed themselves into the forefront of trance since coming together in 2005. DJs like Armin van Buuren, Paul van Dyk, Above & Beyond and Ferry Corsten regularly smash their tracks and remixes both club-side and on the radio, while global dance bibles such as Mixmag laud them with 5 star reviews. Through their own energizing DJ sets, Super8 & Tab have conquered some of the biggest brands in the game and have headlined Trance Enerery, Godskitchen and etc. Now an integral part of the Anjunabeat family and establishing as the label's best selling artist behind Above & Beyond. With the arrival of their debut album "Empire" which sees their trademark forward-thinking sounds, they are now elevated to a grand stage that they were always destined for.